The Loma Linda University School of Public Health is actively engaged in addressing regional health disparities. A grant has recently been awarded to the Center for Leadership in Health Systems in the school of public health for a program designed to support community resilience and improve population health. 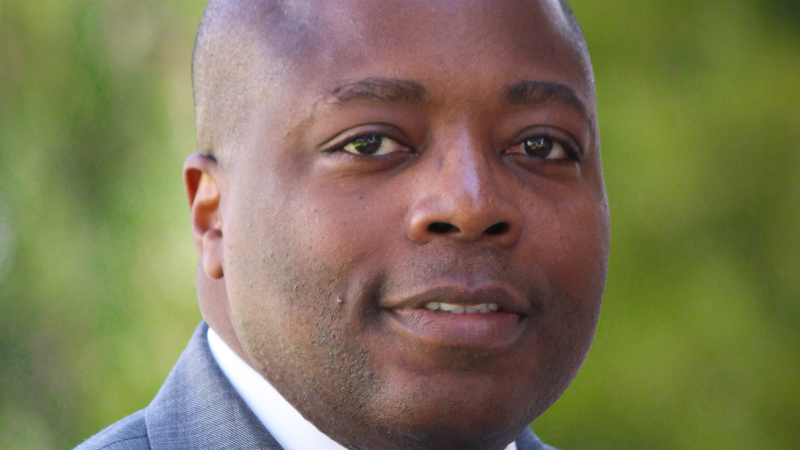 Dr. Edward McField, Associate Professor of Health Policy and Management, will work with the African American Mental Health Coalition and will serve as the Principal Investigator for representing Loma Linda University. On July 1, the County of San Bernardino approved a project to build community capacity to address mental health using public health strategies. The African American Mental Health Project is a one-year, $90,000 project that will provide programs to educate San Bernardino residents on mental health and build capacity to educate and advocate for services and policy changes to improve access and utilization of mental health services with a focus on African American mental health. Mental health challenges often co-exist with other chronic health issues, therefore, addressing mental health will strengthen community resilience and support healthy behaviors. The World Health Organization recognizes that “strong links exist between mental disorders and other chronic diseases, not only with respect to their causes and consequences, but also in terms of their prevention and management.” The African American Mental Health Project will directly serve more than 2,400 individuals with culturally appropriate health education on mental health and wellness. Dr. McField is also the principal investigator for the San Bernardino County Medi-Cal Outreach Retention and Enrollment I and II projects (SBC-MORE), which were launched in January 2015 to improve population health by increasing enrollment, access, and appropriate utilization of health services among at risk populations.